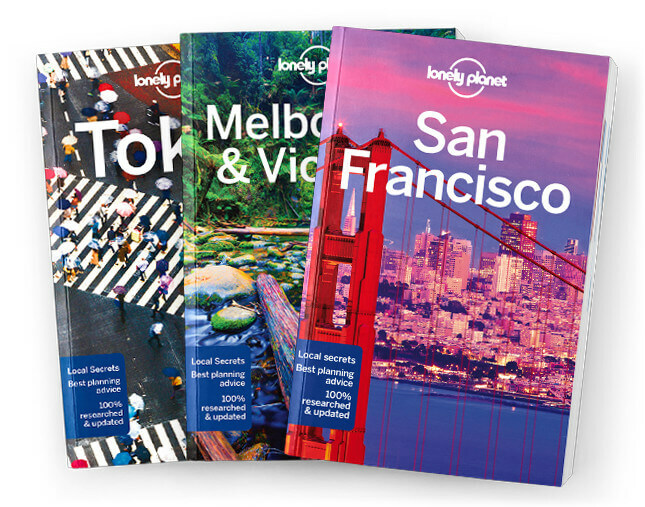 Lonely Planet’s Paris is your passport to the most relevant, up-to-date advice on what to see and skip, and what hidden discoveries await you. Stroll through the iconic cityscape, marvel at the abundance of museums bursting with masterpieces and savour the moment at a Parisian brasserie – all with your trusted travel companion. Get to the heart of Paris and begin your journey now!